Calabria doesn’t mean just sea, beach and sun. Come to Cariati Marina and discover what CORTE DEI GRECI thinks of your well-being as well. Let yourself be pampered in our AFRODITE SPA: an exclusive wellness-center with all the comforts, with adjacent beauty center and gym. Holiday means relaxation too as the Greeks perfectly knew, in fact in this area of Calabria they enjoyed the benefits of thermal waters. Take care of yourself, of your body, and of your spirit, relaxing and combining the healthy effects of sea and sun with water. Afrodite SPA’s environments are designed in every detail to ensure our guests the maximum relaxation. Relax in a regenerative hot tub and let yourself be carried away by a warm water stream in the indoor pool. Experience the contrasting sensations of the Kneipp path and the emotional shower. 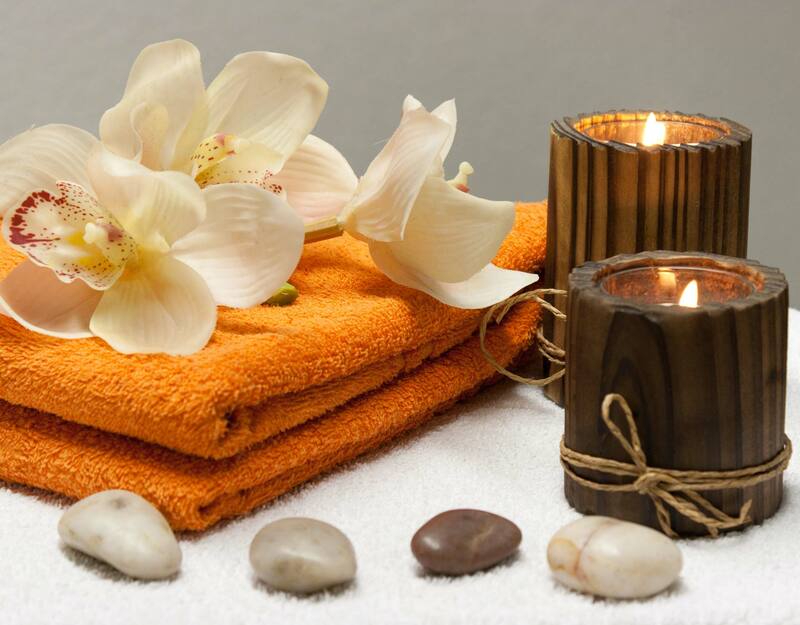 Are you a lover of classic SPA services? At Afrodite SPA you find the sauna and Turkish bath as well. To fully live your moments you may relax in the relaxation area, where you can enjoy tea and herbal teas. Heat combined with steam and moisture is the best way to purify your body and relax your senses. A modern structure for a very ancient practice. Discover the hydrotherapy’s benefits. 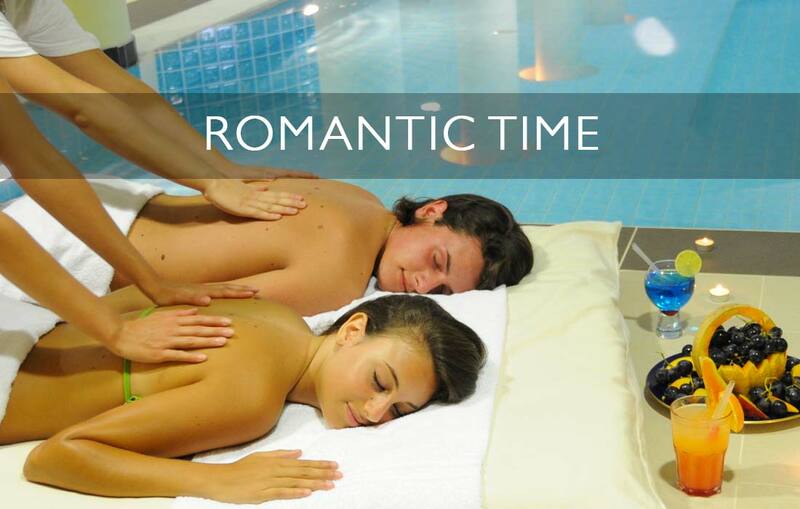 Warm ergonomic beds to offer you pure pleasure after hydrotherapy and the other spa paths. 35 meters long to start or end the day by swimming, or just to not give up a regenerative bath even out of season. We recommend you to try the “counter-current swimming”. A small gesture of wellness, a time of hydrotherapy that may be alternated with the sauna and the Turkish bath. A special shower where you relax yourself among lights, aromas, temperatures and contrasts. Total relaxation and some shiver as well. Must try! The sauna is a classic of hydrotherapy, inevitable in every spa. Moment of purification and relaxation through the heat, recommended by natural medicine. 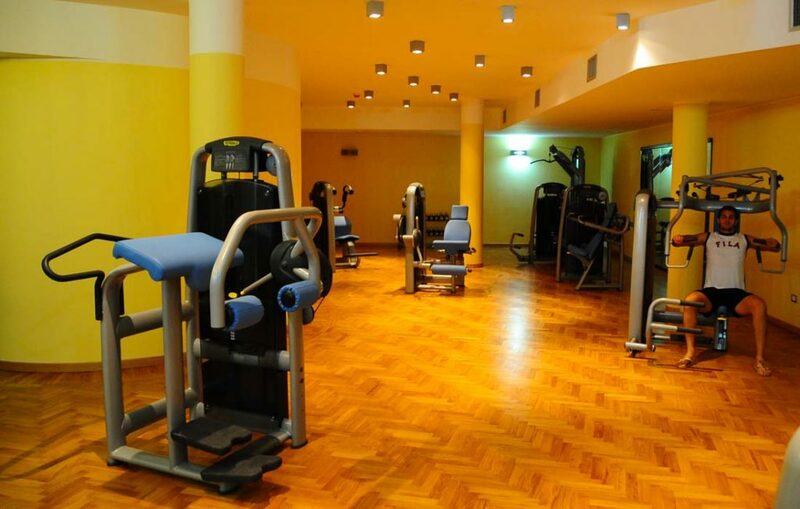 Think of your body wellness and enjoy our gym, adjacent to Afrodite SPA . Here you find all the necessary fitness equipment to saty fit. Massages and beauty treatments on reservation. In our beauty center of Corte dei Greci Resort & SPA we use Gerard’s products. A classic of hydrotherapy. A route where hot water and cold water quickly alternate, thus activating the immune and circulatory system. Hot water relaxes and tones while cold water stimulates and reinvigorate our body activity. Regenerative water massage, candles and a cup of wine. Total relaxation after a day at the beach or after fitness activities. For a romantic weekend or for a whole vacation, there are things to which it is difficult to give up. Relax and experience unforgettable moments. 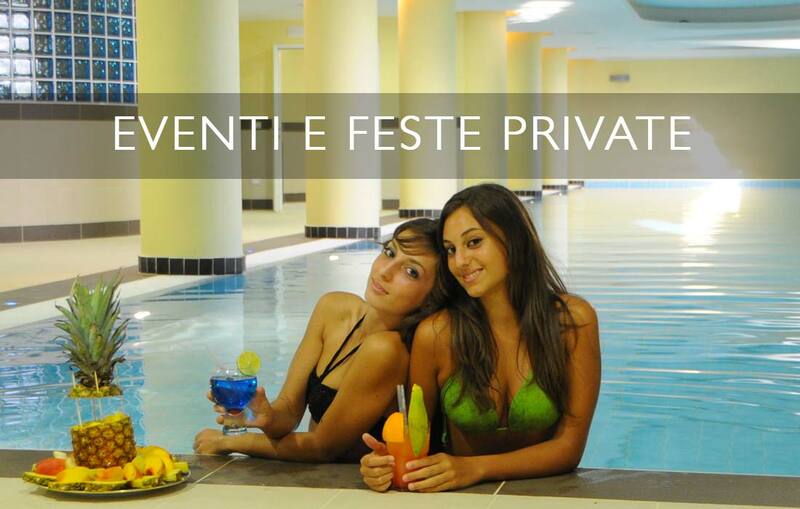 Choose our SPA at Corte dei Greci! Peaceful and energizing atmosphere at the same time. At our SPA Corte dei Greci everything is designed to guarantee you the best relaxation and wellness. Are you looking for a different experience or idea to give to someone or to share with your friends to celebrate an important moment and remember it all life long? In the enviable setting our resort, kissed by the sun and the blue sea of Calabria, the Aphrodite SPA is the ideal location to live unforgettable moments: romantic or with your friends as you are looking for.